An administration’s values are reflected in its priorities. 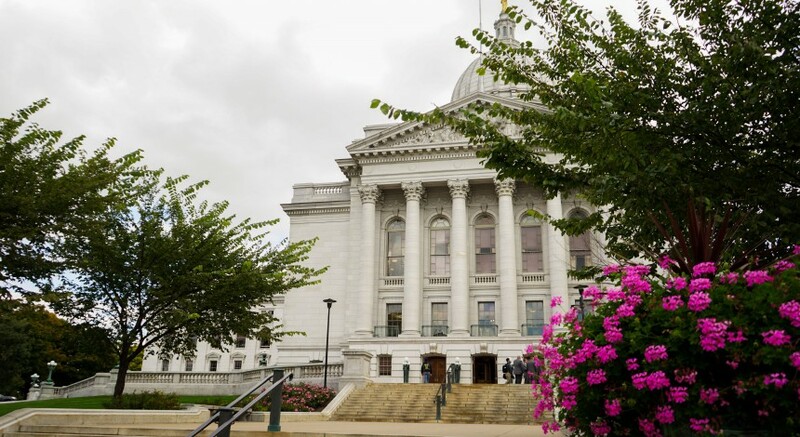 As thousands of bills travel through Wisconsin’s Statehouse, only a small portion are ever considered for a floor vote and fewer than that pass into law. The majority party, with incredible leverage in what bills are taken up, reveals its character through the issues it chooses to bring to the forefront. 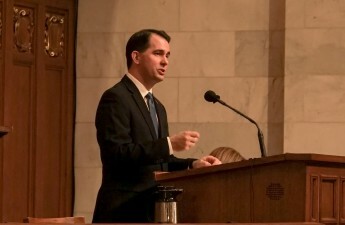 Though the failure of a bill that could have cleared the way for University of Wisconsin System’s quicker, easier research is disheartening, the coming legislative session will give the Statehouse a renewed opportunity to pour its focus into the Wisconsin Idea and the education of the people who pay and elect them. A shift away from the UW System is to be somewhat expected. Most of Gov. Scott Walker’s budgets have included vicious cuts to education, signaling a shift in focus to private sector business. 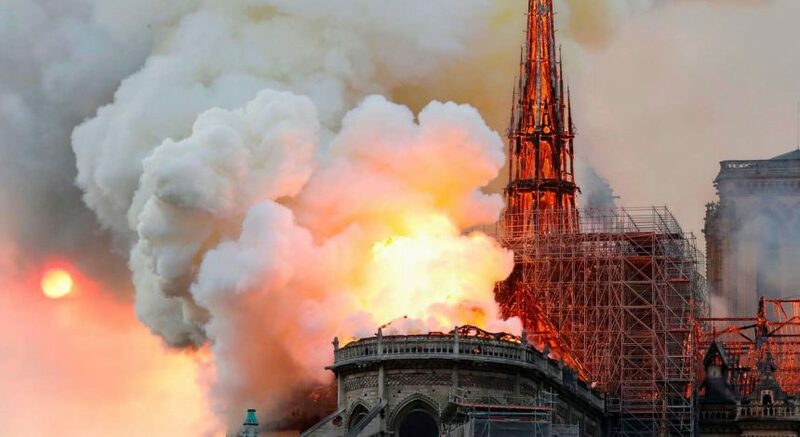 But despite this, one would hope that at least some attention would be spared to institution. The Walker administration has been incredibly responsive to the requests of the FoxConn corporation, justifying its controversial deal with a forecasted return of $7.6 billion annually. But another source of potential prosperity dwarfs this venture — the University of Wisconsin alone reported an approximately $15 billion impact in 2014 in spite of the aforementioned cuts, its institutions sustaining hundreds of thousands of jobs and its innovation sending money flowing out to the state. Sadly, those hoping these impressive figures would sway our current leaders to prioritize the needs of the public universities will be sorely disappointed. 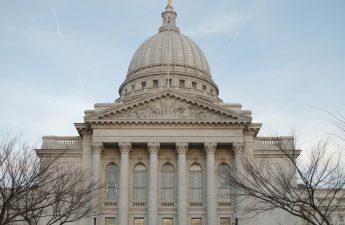 Instead, in a twist of cruel irony, even a bill with incredible bipartisan support and unanimous passage through committee in both houses of the Legislature — not demanding investment or special exemption like FoxConn but merely requesting the lifting of bureaucratic oversight from researchers — died without so much as a vote last Legislative session. PROFs — a nonprofit organization benefiting and representing UW System faculty — supported and heavily lobbied for the bill. The bill is also named after late UW animal sciences professor Mark Cook, whose work lead to more than 50 patents. 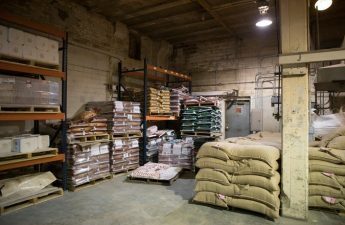 The Board of Regents considers all research contracts the UW System has that are worth more than $250,000 over two years — an onerous process that takes up to 45 days. The Mark Cook Bill would lift this weighty restriction and would require management plans for conflicts of interest to ensure accountability. One would hope the Walker administration’s conservatives would appreciate the shifting of oversight from a small, appointed body to a more distributed and flexible structure, and the cutting of the red tape that encircles the opportunities the UW System can take advantage of. But perhaps this is not surprising — UW System President Ray Cross and the Board of Regents, who enjoy the bureaucratic power over research contracts at the present moment, have taken gleeful liberty in bypassing consultation with students and faculty to implement their agenda. Moreover, those in the Statehouse, who profess small government with one breath, have been all too quick to disregard the concerns of municipal and county government with the next. With the recent attempt to abolish the treasurer position and transfer the office’s powers to individuals under the governor’s control, we have seen the administration only opposes the consolidation of power when our leaders aren’t dominating that body. Even so, with cautious optimism in light of the support of the bill coming from both sides of the aisle, one can hope that the failure of the Mark Cook bill was a fluke of a chaotic session, or a victim of procedure, rather than a symptom of a deeper problem. If the administration wishes to prove the fears of those their distribution of authority concerns wrong and truly takes seriously its role in fostering a prosperous economy, it should with all possible haste take up the Mark Cook bill and pass it in the next legislative session. Ethan Carpenter ([email protected]) is a freshman majoring in political science.